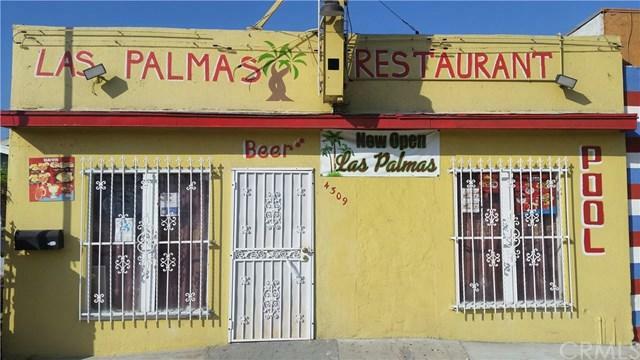 Great business opportunity don't miss the chance to own this great restaurant and income property. 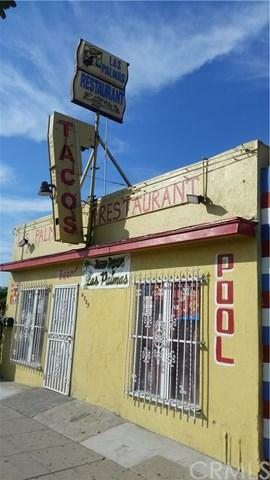 Property consist of 1 bedroom apartment ,1 bath and storage area. 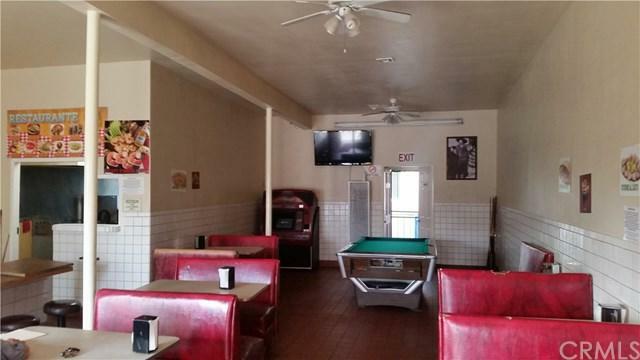 Property is located in a desirable area near the 710 freeway and many shopping centers, plenty of traffic flow. 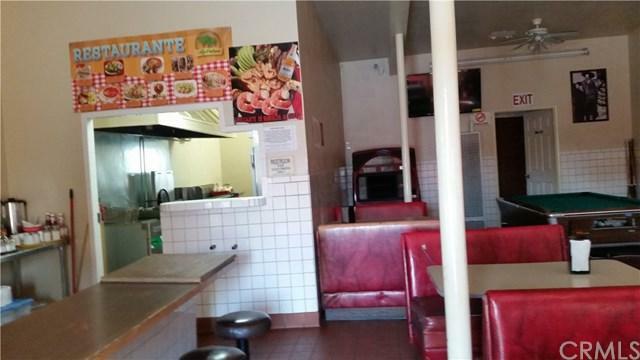 All restaurant equipment is functional and will be included with the sale. Restaurant is in well shape. Apartment will be finished at the close of escrow. Restroom tile will be added and carpet and all minor details will be taken care of.